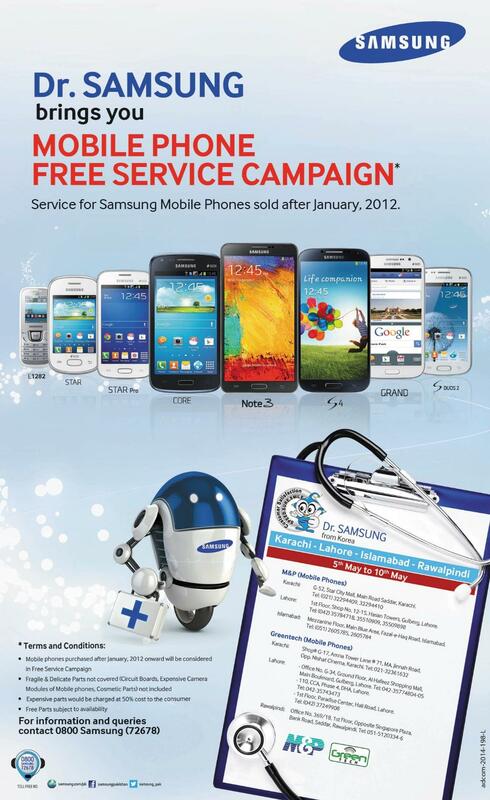 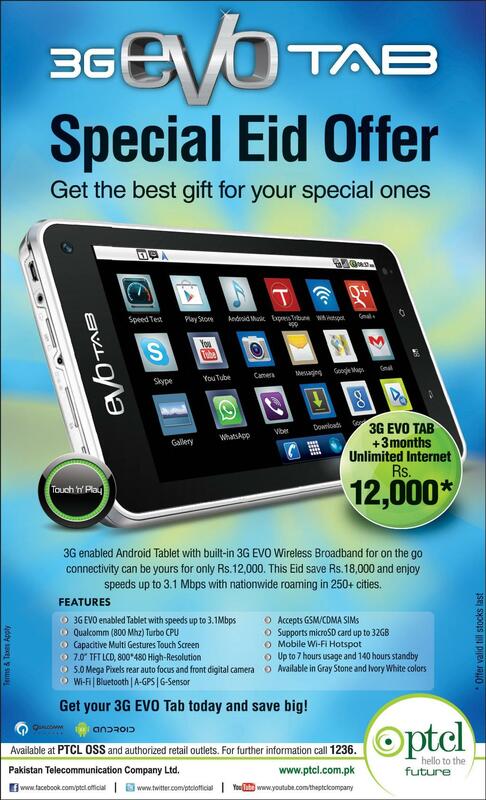 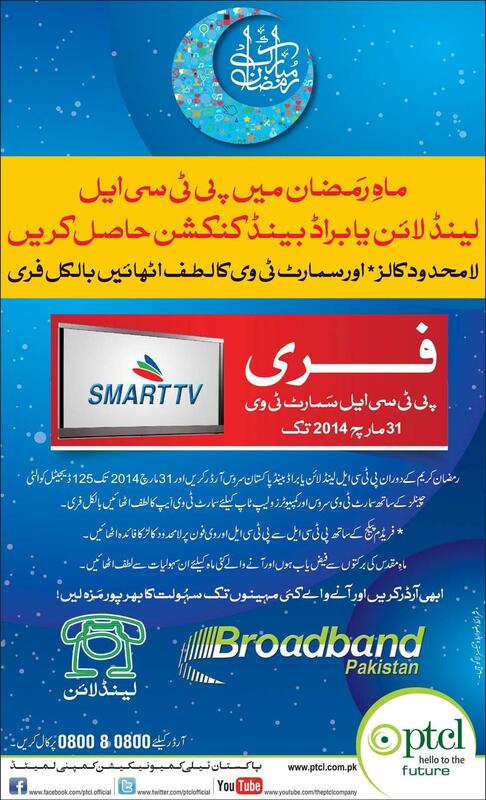 Available at PTCL OSS and exclusive retail Outlets. 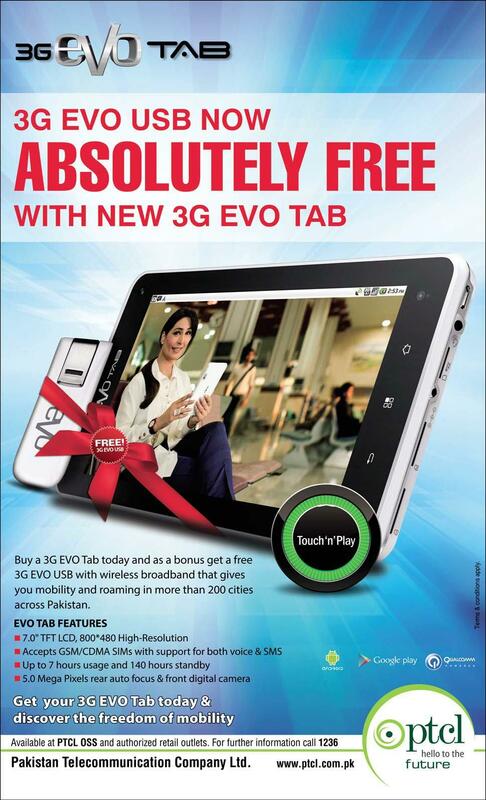 Connet Muliple Devices With Free 3G EVO Wi-Fi Cloud on the Go! 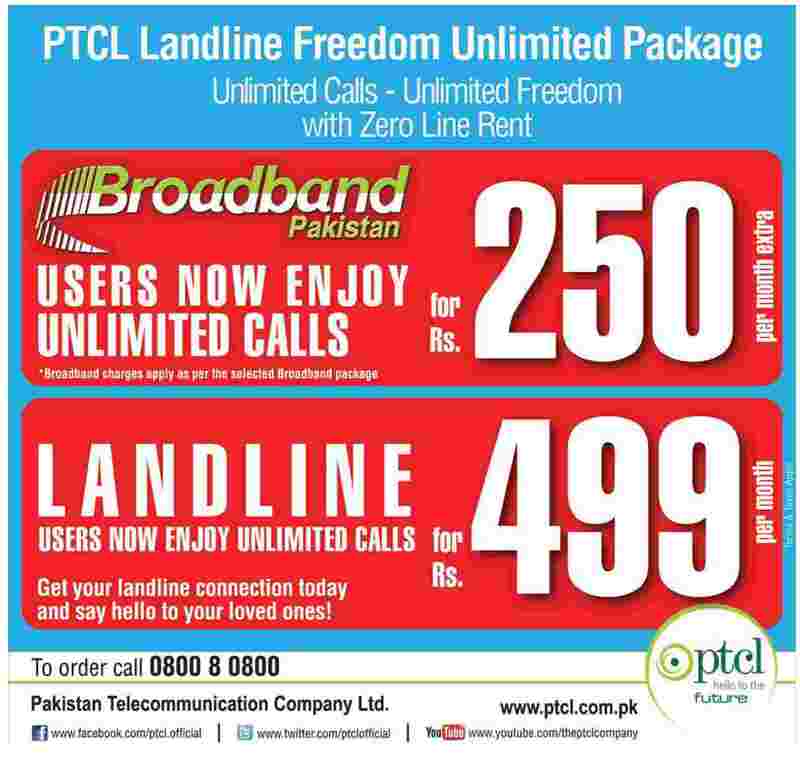 Available at All PTCL OSS and Authorized retail Outlets.